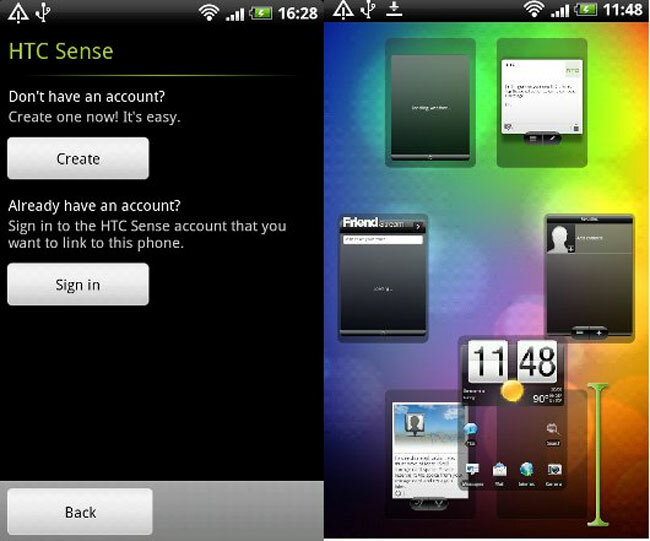 HTC's New Sense UI Coming To Android 2.2 HTC Smartphones? HTC’s New Sense UI Coming To Android 2.2 HTC Smartphones? Earlier today we showed you some photos of the new updated HTC Sense UI for the new HTC Desire HD, now it seems that HTC may be releasing the new updated UI for existing Android HTC devices running Google Android 2.2. It seems that a Spanish Twitter account which looks like it is the official Twitter account of HTC Spain has confirmed that the new Sense UI will be headed to Android 2.2 HTC smartphones. We are not 100 percent sure if this is the actual official Twitter account of HTC Spain, but the guys over at Phandroid seem to think it is pretty convincing. This would be great news for users of Android 2.2 HTC devices, as the new HTC Sense UI dores look pretty good from what we have seen so far. Don’t forget to check out the HTC Desire HD Specifications and have a look at our HTC Desire HD Review.